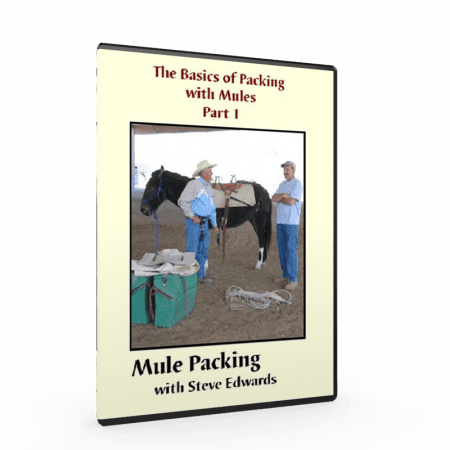 Mules are wonderfully versatile animals. 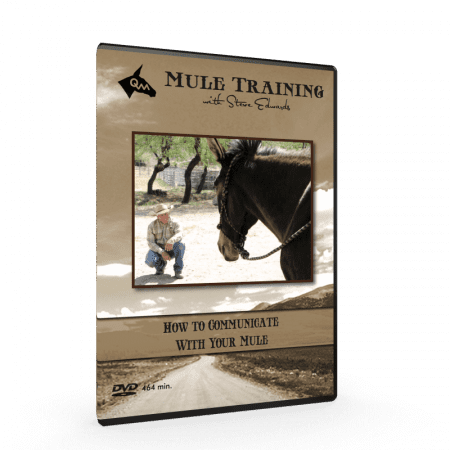 A mule can be trained to pack, ride, and drive. 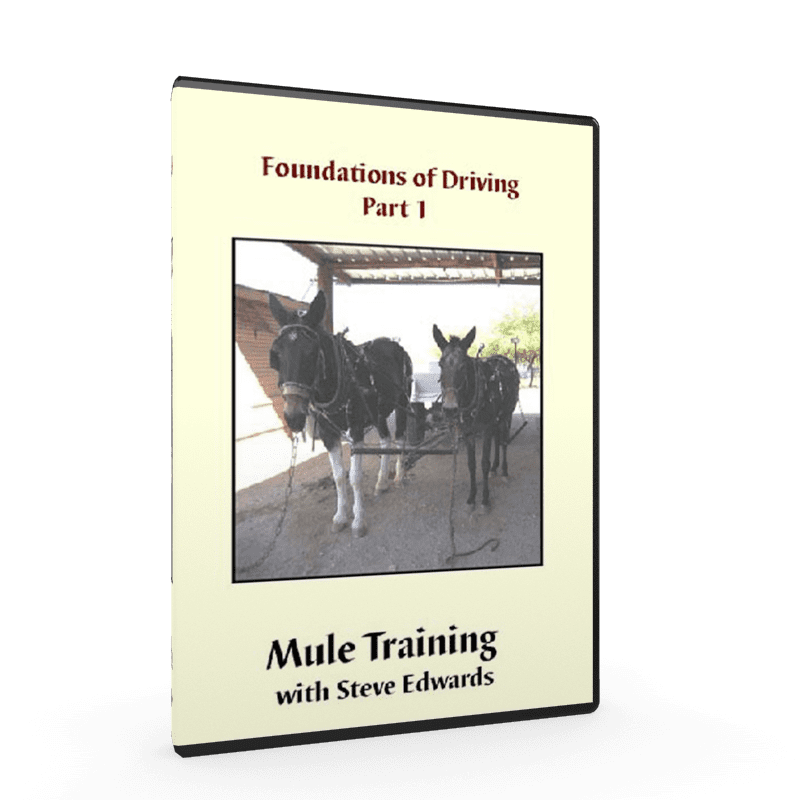 In Foundations of Driving Part 1, Steve Edwards will lead you through a fun way to learn safe driving skills. 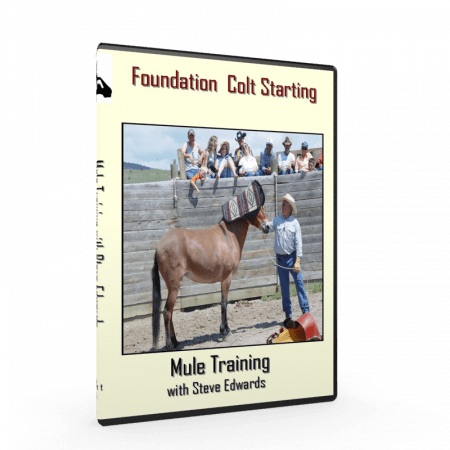 Steve uses his wife, Susan’s, mule named Staci to show harness parts along with ground foundation. 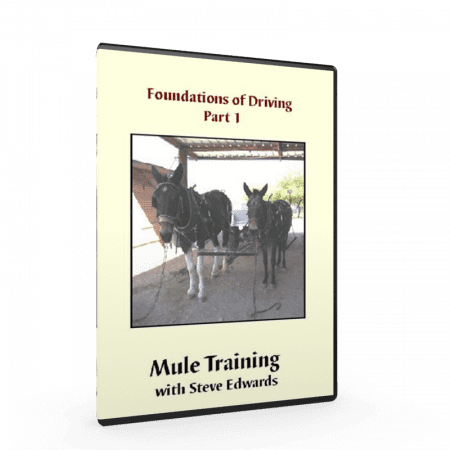 Steve also uses Tom, a 28 year old, experienced Shire mule to help train an inexperienced mule to drive a wagon. 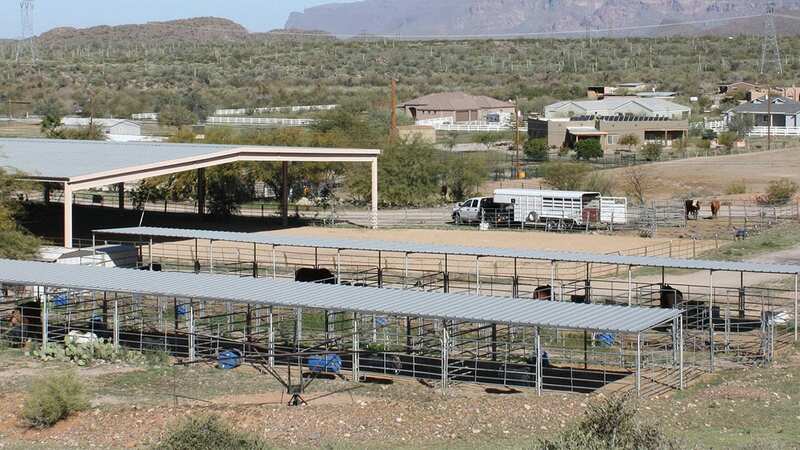 Take Steve’s years of experience along with you!